Biscuits are our passion, baking high quality traditional biscuits is what we do and it's what we're good at. Since 1855 we have grown into one of the largest premier biscuit manufacturers in the UK, creating family value everyday biscuit classics supplying to a wide range of customers in the UK and overseas. Our passion lies in tradition, using the best ingredients to make the tastiest products we can, following family recipes handed down through generations. 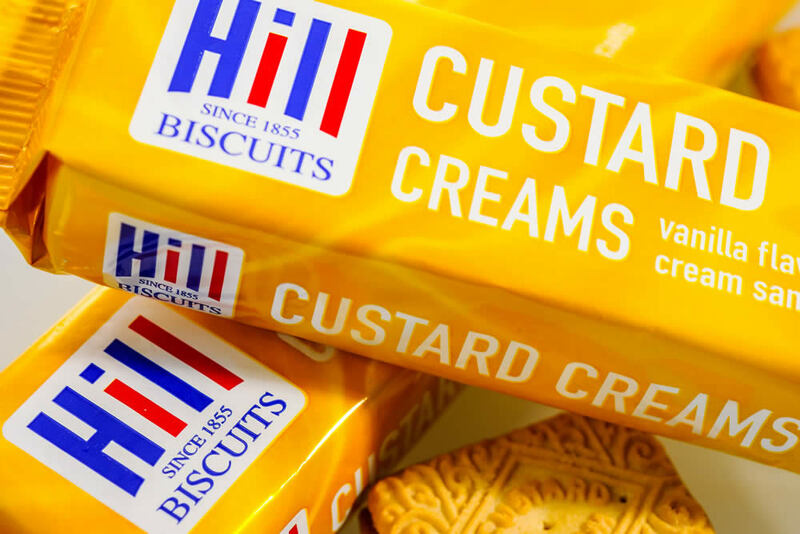 Whether it’s a dunking biscuit or something more indulgent, here at Hill Biscuits we have something for everyone.